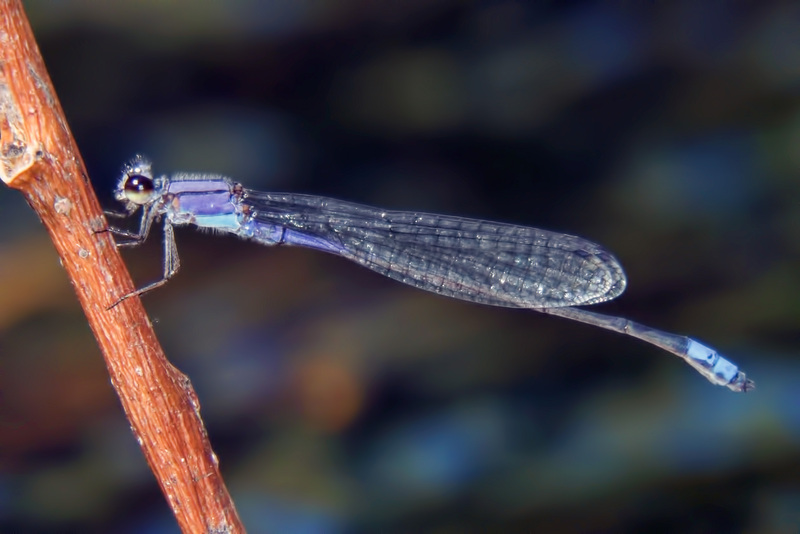 The Neotropical Bluet has been found at sites in Sonora, Mexico, that are located approximately 50 miles (80 kilometers) south the US border (Bailowitz et al., 2015). Despite this proximity, it is not until 2010 that the species was discovered for the first time in Arizona (Bailowitz 2010: Argia 22, p. 3). 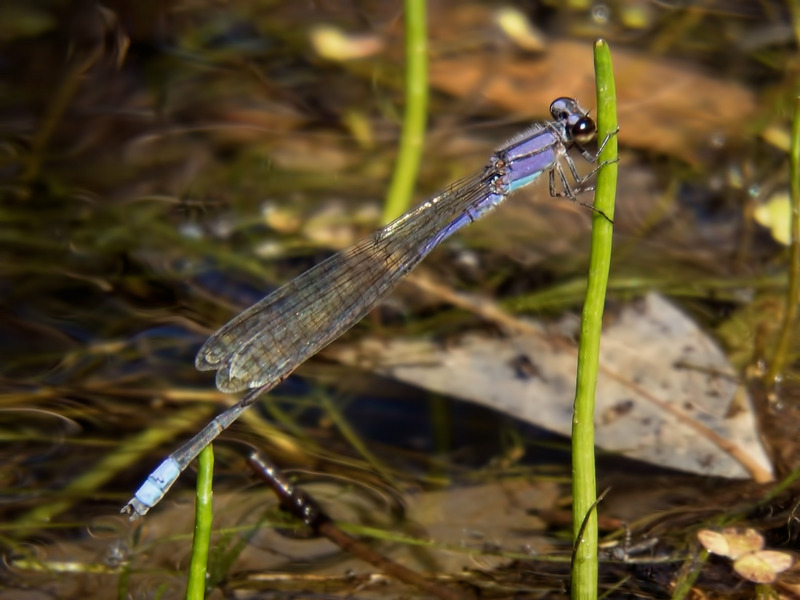 And it then took another five years for the bluet (single male; photos below) to be encountered again in the state, this time at the Sonoita Creek State Natural Area close to the Mexican border. The latter observation, therefore, documents the second record of E. novaehispaniae in Arizona as well as in the US outside Texas.